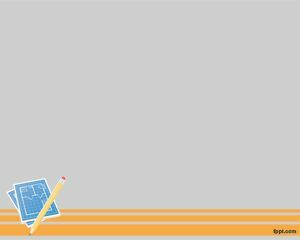 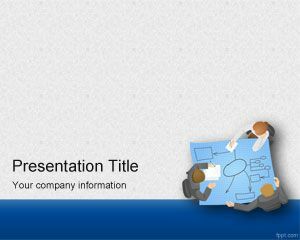 This free business Planning PowerPoint template is a free meeting PowerPoint presentation theme that you can download for business presentations or to be used in presentations related to business meetings or planning in PowerPoint. 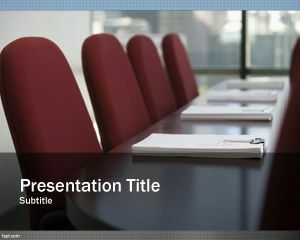 This business plan template can fit perfectly on small business plans and online meetings with board members as well as other presentation templates for business plans in PowerPoint. 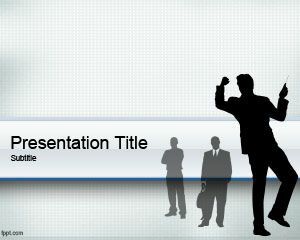 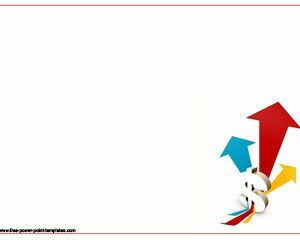 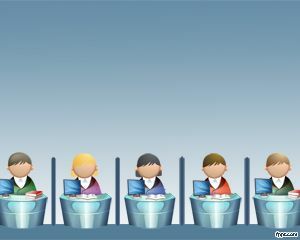 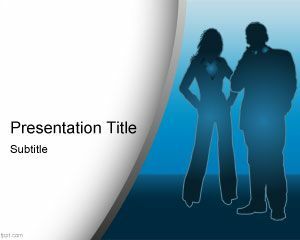 Business planning template for PPT presentations can also be used for strategic Planning PPT or corporate business presentations and business plans examples.